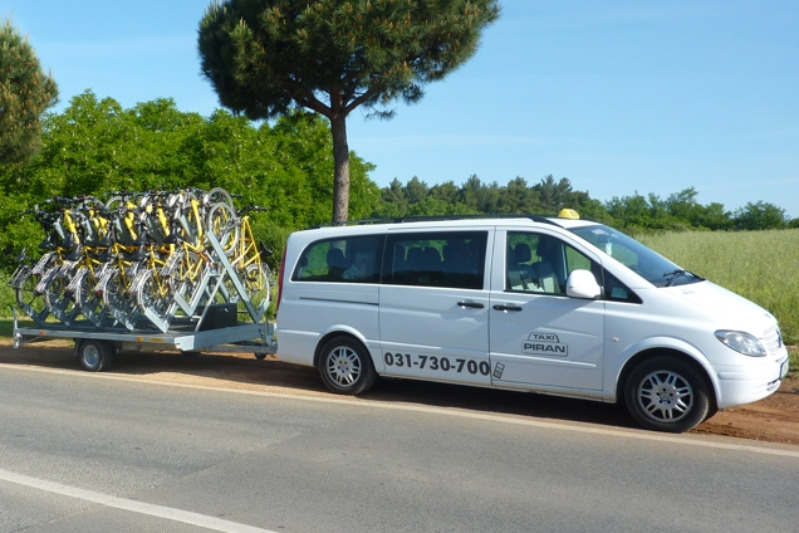 For returning from Poreč to Koper you can choose between two options of public transport. For individual groups on request the transport iz available any time, all days of the week. Minimum number of person for transfer is 3. In case of buying three tickets also single person can be transported. There is no direct train from Poreč. The nearest trains station is in Pazin which is 32 km away. You can use bike to get there and then continue with train. 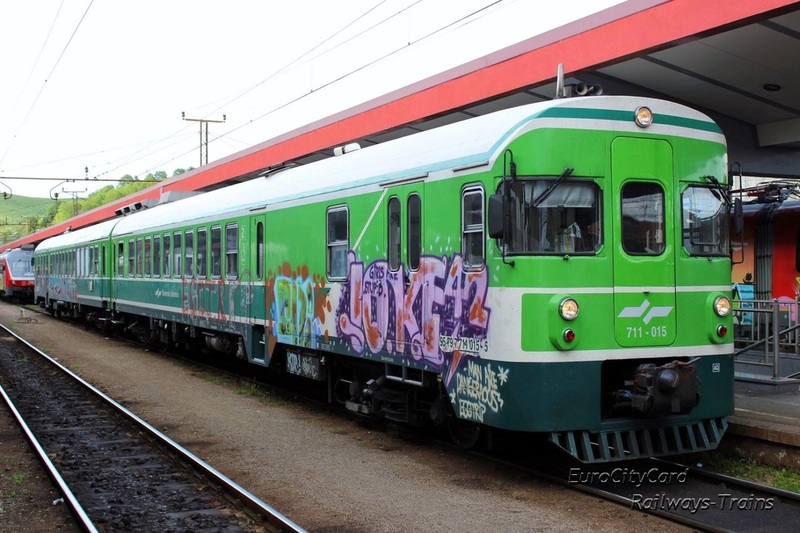 Train Pazin - Koper is available every day, including weekends. Price of one way ticket is 11,40 €. For bicycle transport you must talk with conductor.